CeBitBangloreIT 2014 - Yusata Infotech Pvt. 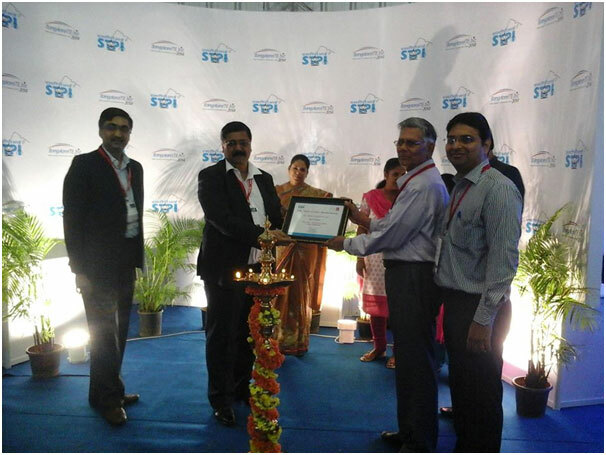 Ltd.
We are proud to announce that Yusata Infotech received STPI - "MAKE IN INDIA" Pavilion Awards for Best Exhibitor in CeBIT India 2014 from STPI - Jurisdiction: Noida, State: Rajasthan. Thanks to all Visitors and Organizers, it was a great experience to meet you all and sharing thoughts with us at BIEC Bangalore International Exhibition Centre. We would like to thank our delegates for making their presence at our booth in BANGALORE ITE.BIZ 2014.